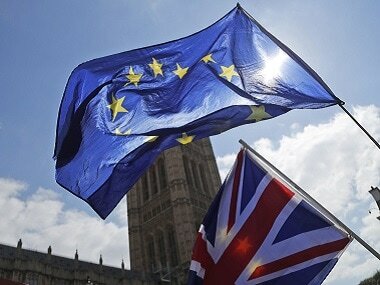 London: The exit of the UK from the European Union may give rise to "Euro-English" - a new language tailored to the cultures and needs of continental European societies, a study claims. The term Euro-English best suits those continental Europeans whose speech is characterised by influences from standardised English as well as their native tongues, researchers said. Researchers from Gavle University in Sweden argue that when the English leave the European Union (EU), 98 percent of the population will not have English as their native language, and the absence of native speakers will lead the language to develop against its own variant, "Euro-English". 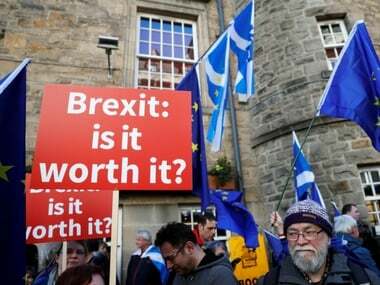 "The departure of the British from the European Union will without doubt mark the beginning of a new era for the English language," said Marko Modiano, language researcher at Gavle University. "Europeans who speak English already show signs of developing their own words and phrases and their own way of speaking," said Modiano. 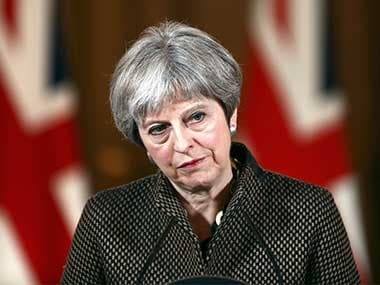 Researchers point out that with the British gone, nobody will be there to defend UK English for competition, not only from American English but also from other languages. "Moreover, when dealing with spellings, Europeans may debate the pros and cons of the US and the UK spellings without being influenced by 'native speakers' of either variety, and it is conceivable that the US English spelling system may be deemed more utilitarian," researchers said. Researchers also noted that the English grammar is changing. One example is the expansion of the '-ing' form in utterances such as 'I am coming from Spain', which, in standardised varieties of English would be 'I come from Spain'. Researchers also argue that Euro English provide its users with a sense of identity and is used as a medium of communication within the community at large, is something both logical and welcome. After Brexit, the number of native speakers of English within the EU will about five million. The study was published in the journal World Englishes.